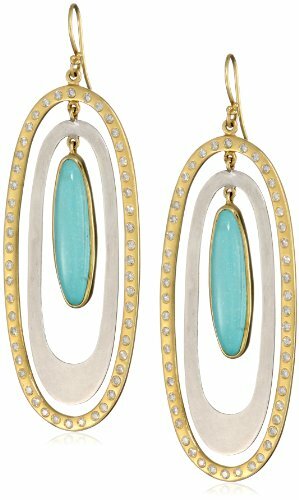 Is Turquoise Jewelry More Expensive than Diamond? 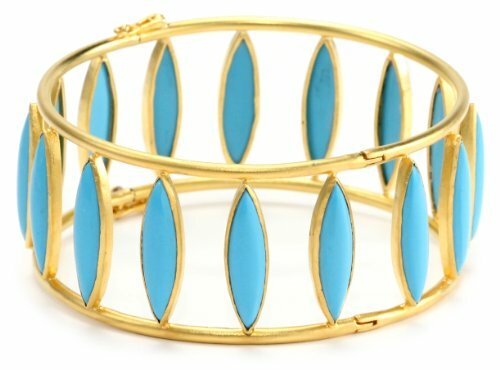 It is not surprising that genuine turquoise jewelry is becoming rarer and more expensive than diamonds. Due to increased mining and demand the gem stone values in thousands . 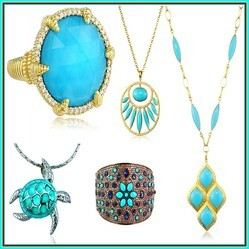 I love turquoise; it reminds me of pristine sea and corals. I prefer this beautiful colour in gemstone jewelry and in sequin costumes with turquoise beads. So why it is that it is becoming rarer to find an authentic transparent blue turquoise in market. With increasing mining, the stones that were so sacred to one of the native Indian tribes of America – the Navajos are becoming increasingly uncommon. A stone that comes in sky-blue color looks stunning in a mesh of grey and gold. Most popular as a wedding jewelry it intricately sits on a spider matrix of gold and silver with feathery touch of peacock. This piece of rare jewellery might have taken the goldsmith many years of hard work and dedication. It is worth thousands of dollars and the story behind this precious stone is timeless. It is but the anecdote of a culture and tradition that was present in American culture, a history of Navajos and their customs. 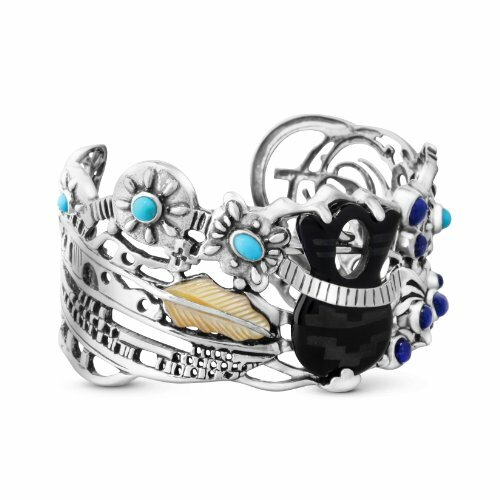 An azure coloured precious stone that was used by Native Americans in symbols and motifs finds itself deeply engrossed in culture traditions. The native tribes used jewelry for purposes beyond adornment; the stones were used for healing and medicinal therapies. They were also used for ceremonies, rituals and bring luck to the tribes. The amount of jewelry and gemstones a family possessed also gave them a special status in the community. A prime and vital element of Navajo’s religious customs and rituals, it was believed to bring rainfall that was so important for the harvest. A piece of turquoise was to be thrown in the river in association with a religious prayer to appease rain Gods. 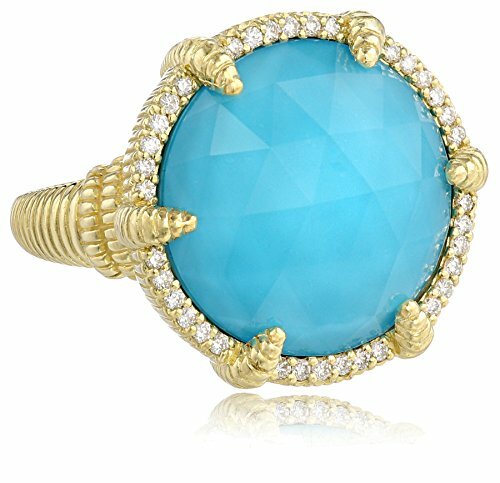 The sacred stone of turquoise was just not confined to jewelry. Jewelry was an artwork that was practiced extensively by our ancestors to be worn in special occasions, festivals and a symbol of prosperity. Gemstones like opal, turquoise, corals, sea-shells, bones and wood, all of them find a special place in pre-Columbian traditions. The artistry of jewel making and carving had to be mastered before one had to take the profession of goldsmithy. The secrets of artwork were retained with families and generations. The magnificent stone turquoise is an opaque mineral. If you are interested in knowing its chemical composition – it will suffice to know that it occurs in nature as a chemical compound of hydrous phosphate of copper and aluminum. The stunning luster ranged from azure colour of sky or serene blue waters of river and yellowish green tinge that is waxy. The mineral in its natural condition is found in parched climates. Other than Southwest America, it is also found in Asian regions of Persia, northwest of China and Egypt. 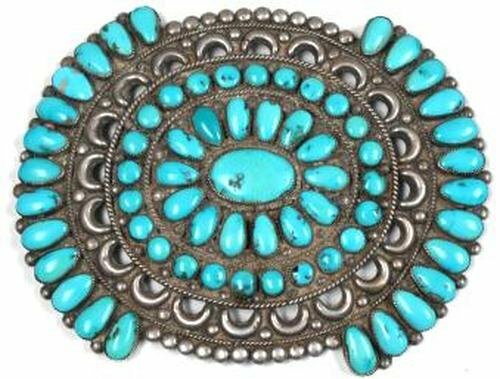 The turquoise word is coined from an ancient French word for Turkish traders who first brought the precious stone to European countries. The gracious stone has seen its prime days with Aztec empires and the famous Egyptian pharaohs like Tutankhamen, the pharaoh whose golden funeral mask was embellished with this treasured stone. 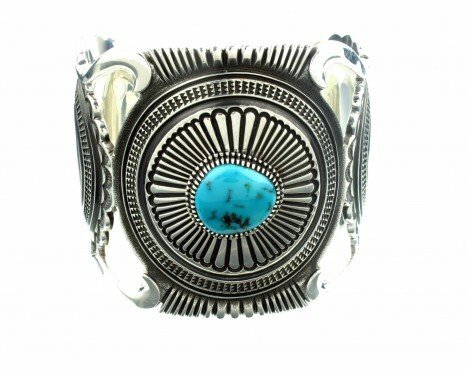 Did you know that turquoise is a sacred stone for Navajos? Why is Turquoise Becoming Scarce? Is Turquoise More Valuable Than Diamonds? 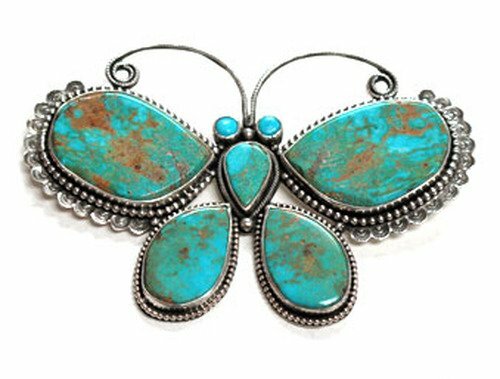 You will be surprised to know that not all turquoise mined has the characteristics of being cast in jewelry. Those that are of gem quality can be more expensive than diamonds. Less than 5 percent of turquoise stones coming out of mines are fit for setting in ornaments. Most of the stones are coming out of China; they might be filled with epoxy for stabilization and treated for sheen and luster. The turquoise that finds itself in the market is recovered as a by-product from copper mines. 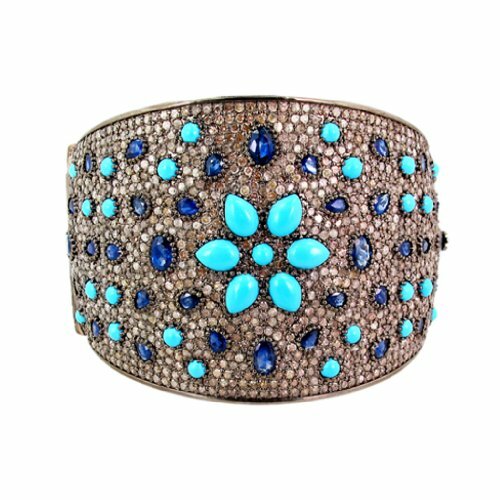 Once a thriving and rewarding industry, it is becoming difficult to find gem quality turquoise for the reason that many American Southwest mines are emptied of the gemstone and closed due to heavy mining and Government restrictions. Did you know that some of the authentic turquoise gemstones are more costly than diamonds? @ologsinquito - Yep I agree that turquoise is so beautiful that I can fall in love with this gemstone over and over. 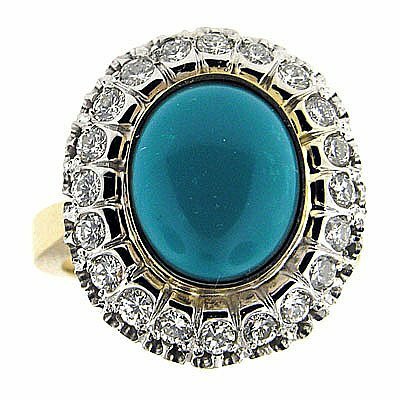 @VioletteRose - I too was surprised to know that turquoise was costlier than diamonds. Certain gemstones of rare types are costly affairs, beyond the reach of common people, sadly. Dear Mira - Sad to hear that it was not available. 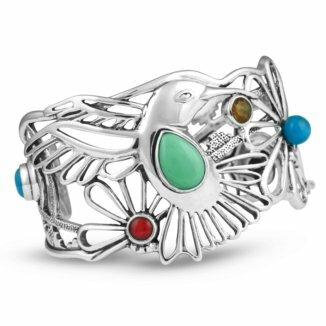 I was just curious and when I clicked the link, Amazon showed me the "Fritz Casuse Sterling Silver Multi Gemstone Hummingbird Cuff Bracelet" in stock. It is interesting to know that this gemstone fits in either silver or gold. 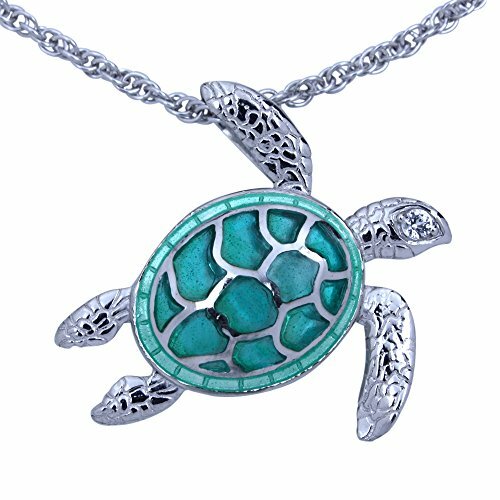 EmmaSRose - Glad that you liked the sea turtle turquoise necklace. 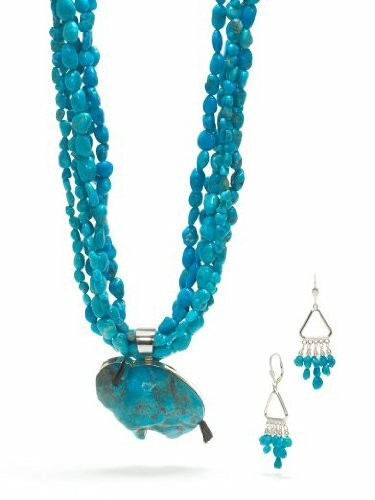 Love the beautiful turquoise colour, the jewels are all very pretty :) I never knew that turquoise jewelry is expensive than diamonds! I had absolutely no idea until just now, when I read your article. Turquoise is so beautiful. Contemporary clothing need not be elaborate and flimsy, you can achieve perfection with steampunk apparel once you have the basics right. Steampunk jewellery looks stunning. Trendy and elegant designer tote bags make your appearance flashy and noticeable. Great for birthday presents, they can make lovely gifts for Valentine's Day also.